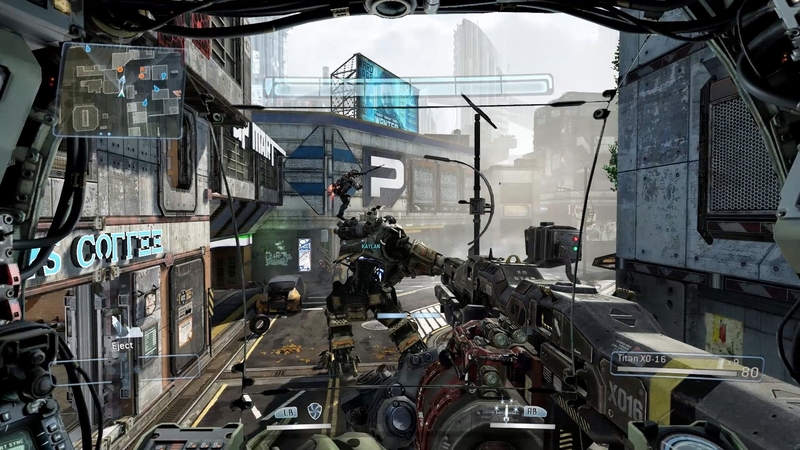 There was some confusion earlier today over whether or not Titanfall would have a Season Pass. Season Passes have become quite popular among games with planned DLC—players can purchase the Season Pass at the start and have access to DLC that releases later, rather than paying for each individual DLC pack when it becomes available. When asked, the official Titanfall Twitter account said there would be no Season Pass for Titanfall. However, since then, it has posted that the answer was given in error. The correct answer is that there will not be an Online Pass. As for a Season Pass, Respawn has “no details to announce” just yet. We’re glad to hear there won’t be an Online Pass, just like there won’t be any microtransactions. It sounds like the possibility of a Season Pass is still up in the air, however. Season Passes are controversial among fans. Some like them, because you pay less money than if you buy all of the DLCs individually. Others dislike them, because you’re paying for something that doesn’t exist yet. Let us know your opinion, and what your hopes are for Titanfall’s potential DLC.